Walk into your home after a hard day’s work to find the sofa shifted to another side, a new painting on the wall, an artistic lamp on the corner table and a vase of fresh flowers. Wouldn’t your same old living room suddenly look new and welcoming? Well, the magic lies in adding that special extra touch that makes the old look new. “Home Sweet Home” is one of the most popular phrases in the world. And its in your hands to make your home the sweetest one with some new touches this winter. Kiindly brings great deals on amazing home décors offered by leading stores that you simply can’t afford to miss. With endless options, you can easily find the perfect home décor accessory as per your personal tastes and preferences. A small update really can make a big difference to your living ambience. Let’s check out these amazing yet affordable home décor ideas and deals! Attractive and designer decorative wall mirrors are perfect for home décor. A great way to open up living space is to use reflections to make a room feel bigger than it actually is. Decorative mirrors can be placed anywhere in your house. At Hansen Wholesale store, you will get a wide variety, shapes and size of the decorative mirrors such as rectangular, Square, Round, Oval, Arched, Venetian or Fancy, Geometric Shapes, Irregular Shapes, Lighted Mirrors, Free Standing and others. Get Cash Back on Hansen Wholesale deals and discounts. Go for it! 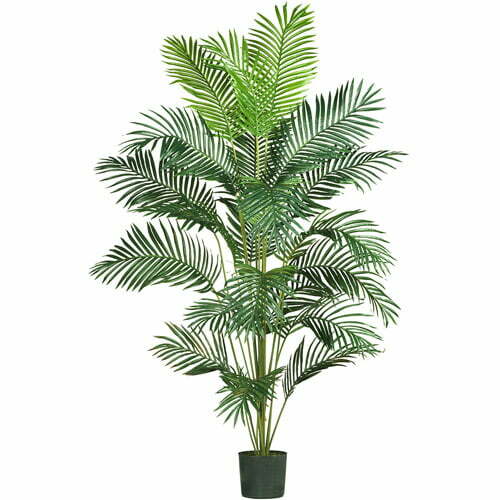 The 7-ft. grand-style Paradise Palm Tree is perfect for those who love nature. Paradise Palm Tree comes with a pot so it can be easily placed inside or outside of your house. Its features 21 natural-looking fronds and each individual frond is beautifully designed with a lush mix of feathery leaves made from a combination of plastic and polyester materials. No need for maintenance. Get a touch of nature in your home. Get cash back now on this super home décor deal. A vintage-inspired wall clock immediately lends a touch of class and antiquity to your modern home décor. With a variety of traditional to modern wall clocks, Ashley HomeStore’s selection of wall clocks score high in terms of styles, quality and prices. Home Accents Wall Clocks come with keyhole hanger and require 1 AA battery. Designed from high quality wood the wall clock can be cleaned easily with a soft and dry cloth. Pick it up with a too-good-to-be-missed home décor discount now. Your home is a place where the heart is. Your home décor expresses your heart. Choose your home décor accessories with creativity and transform the overall look of your house. 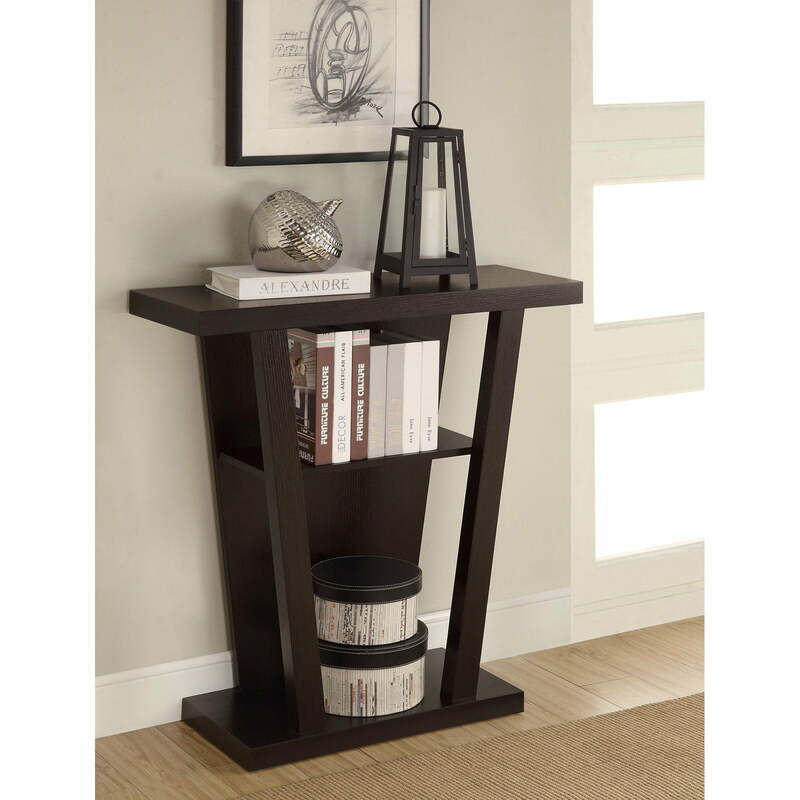 Get the lowest home décor prices and hottest deals on Kiindly.